Presenting innovative new teeth whitening powder with natural ingredients that brightens your smile! Derived from the highest-quality coconut sources, the Beauty Co's Coconut Shell Activated Charcoal formula is a safe to use powder for whitening your teeth, while being easy on your gums. 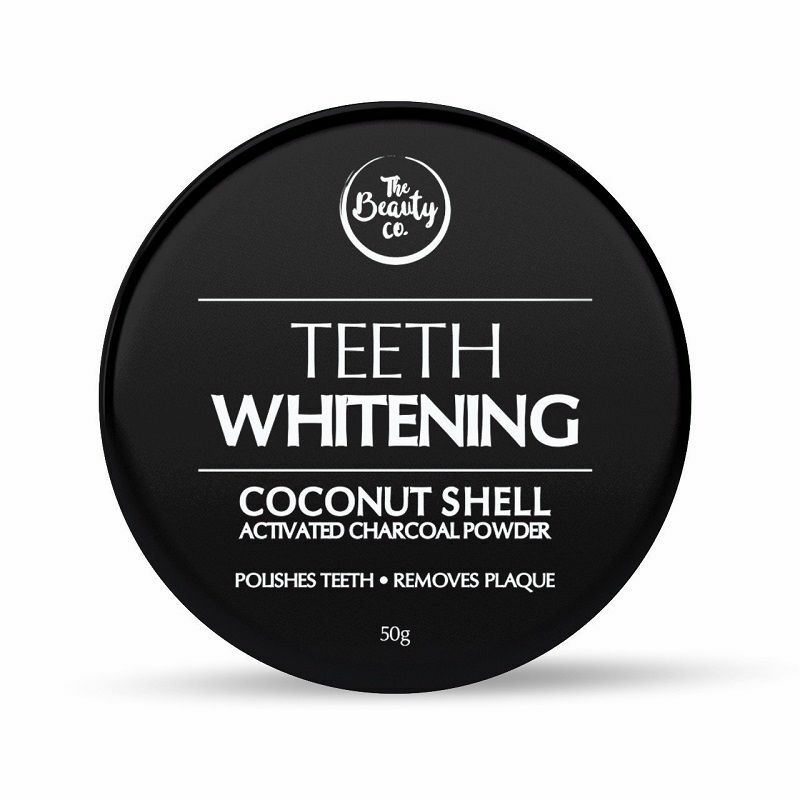 It naturally cleanses your teeth without any harsh dental-grade whitening peroxides. With the power of Activated Charcoal, nature's best purifies and detoxifiers, this unique formula clears your teeth over time and helps remove stains from a number of causes like coffee-stains, wine, cigarettes, and more - all without harsh chemicals or bleach. Explore the entire range of Toothpaste available on Nykaa. Shop more The Beauty Co. products here.You can browse through the complete world of The Beauty Co. Toothpaste .